Just last week I was told that NASA pretty much approved another lecture on Kabbalah and Science. This time I’ll be lecturing at NASA’s John Glenn Research Center. 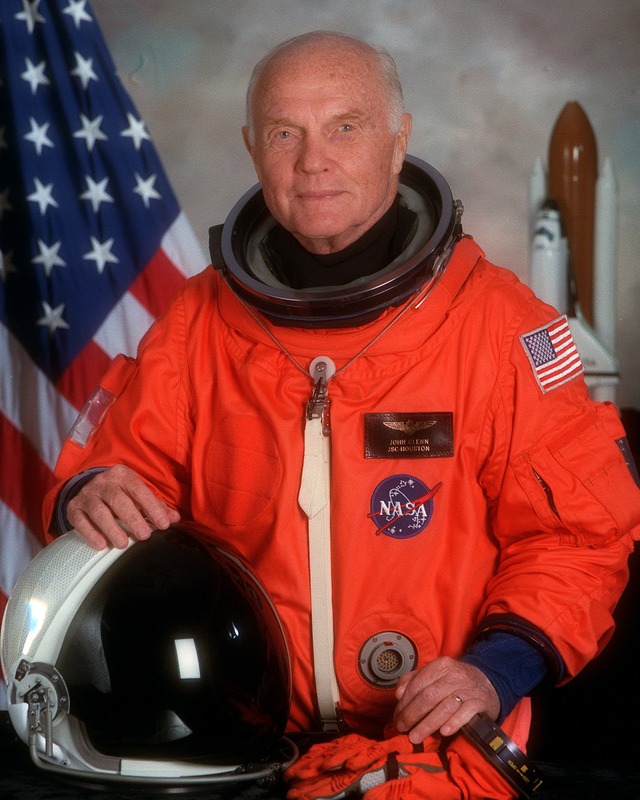 Today astronaut John Glenn passed on. Thoughts and prayers go out to his family. And may the Light we bring to NASA during the lecture shine upon his soul and the soul of all humankind as we unite Science, Kabbalah and all wisdom of the world. John Glenn, what an amazing great soul! Sending prayers for his family and his soul’s continued elevation. Light of Kabbalah with NASA!